Windows 8 RTM is on way , and Microsoft changes lot from Release Preview. 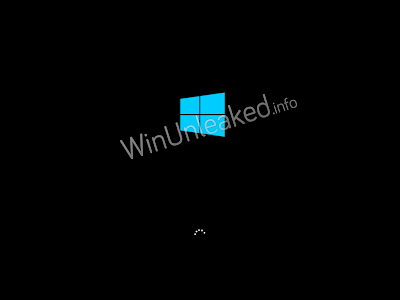 Here is some leaked screen shot Windows 8 RTM Version. As we can see that Microsoft changes lot in RTM version may be some other surprises are waiting for us.